1. Starting with De-baling 2. Lable remover 3. Bottle sorting 4. Wet grinding 5. Frictioncleaner 6. 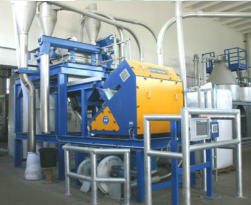 Air separator 7. Hotwashing 8. 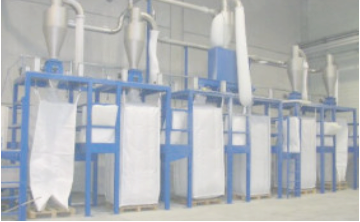 Separation: PET and PP/PE flakes are separated 9. Drying 10. 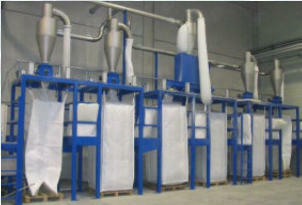 Filling of clean and dry flakes in big-bags Capacity: • We can offer plants from: approx. 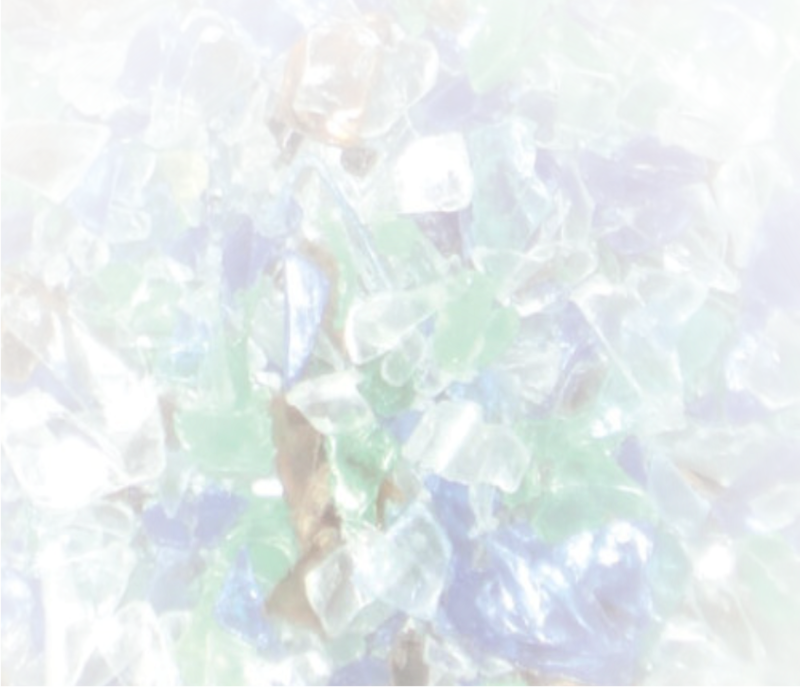 500 up to 6,000 kg/h PET bottle waste input material Other capacities on request. 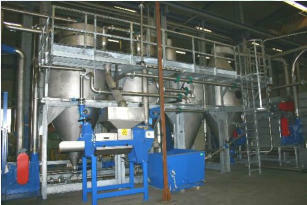 A highly efficient separation system enables the extraction of two recyclable materials of heigh quality. 1. PET flake 2. 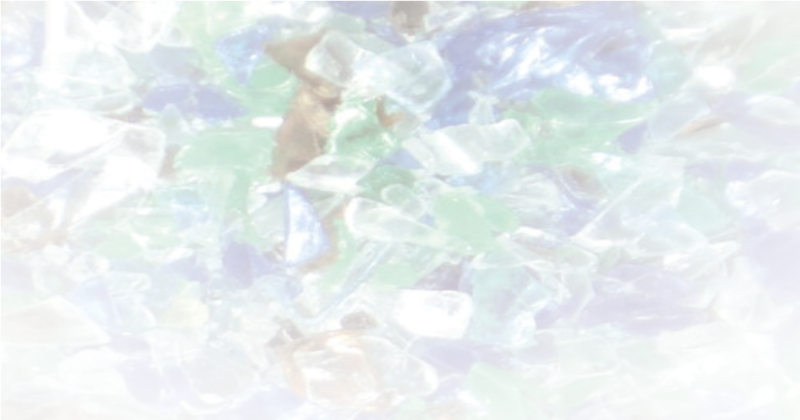 PP/PE flake from bottle closures The PET flake and PP/PE flakes (light fraction) are free from labels or glue and will be filled separatly into big bags, ready for sale and/or further applications.